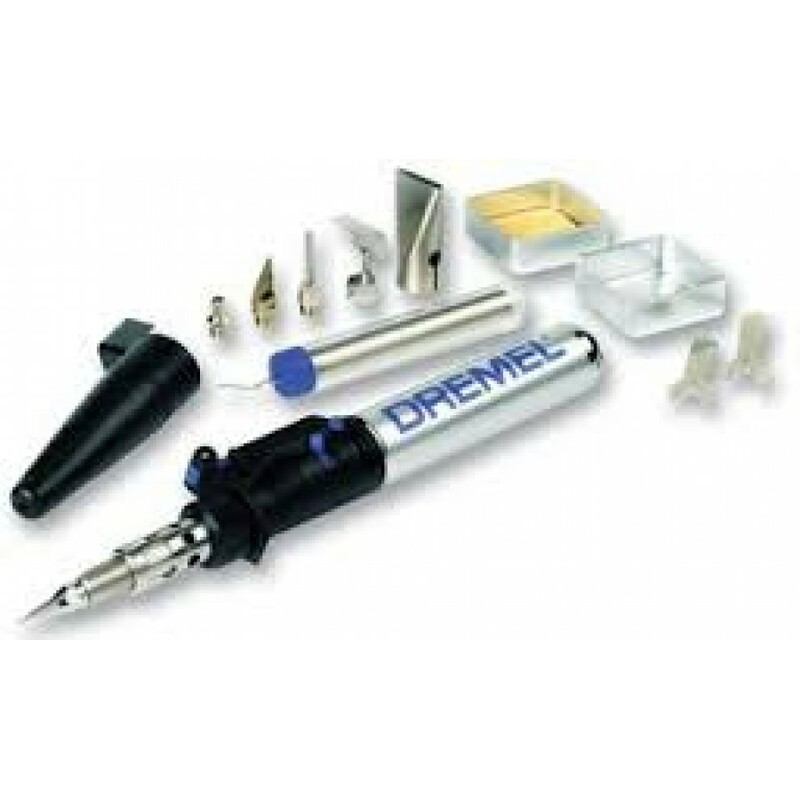 The Dremel Versatip cordless comes with 6 interchangeable tips and has a variable temperature setting for maximum flexibility. This is a 6 in 1 heat tool and therefore offers a multitude of applications in 1 tool allowing you to unleash your creativity on many different projects. 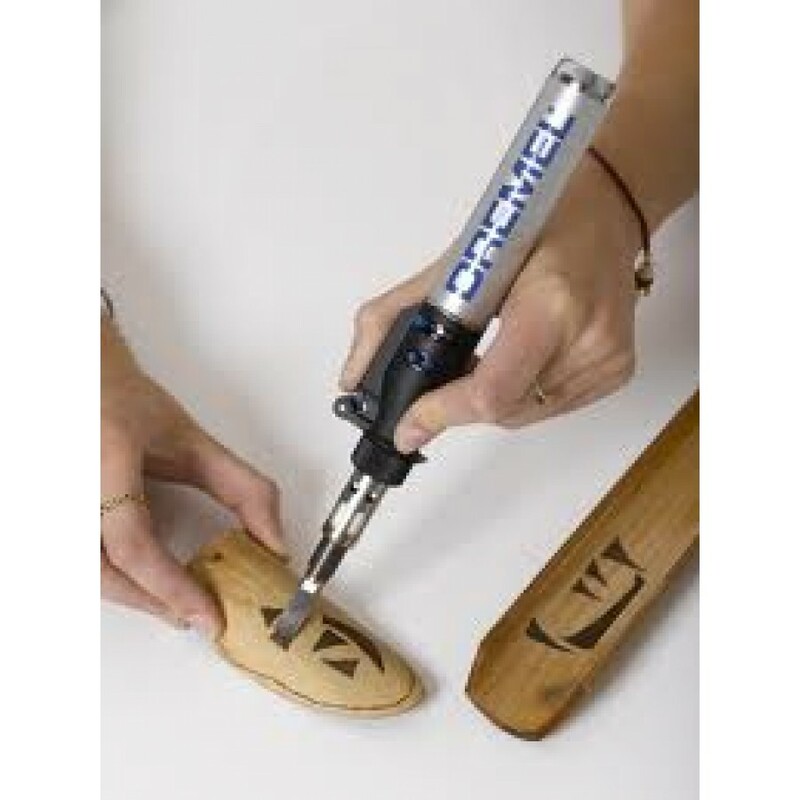 This versatile tool is ideal for heat embossing, wood burning (pyrography), hot fix stone decoration, soldering, melting, shrinking and hot cutting. This handy tool is also lightweight and will allow you to do detailed and intricate work on a variety of projects. The 6 different tips are soldering, cutting knife, hot knife, flat wide flame head, reflector and hot blower head.